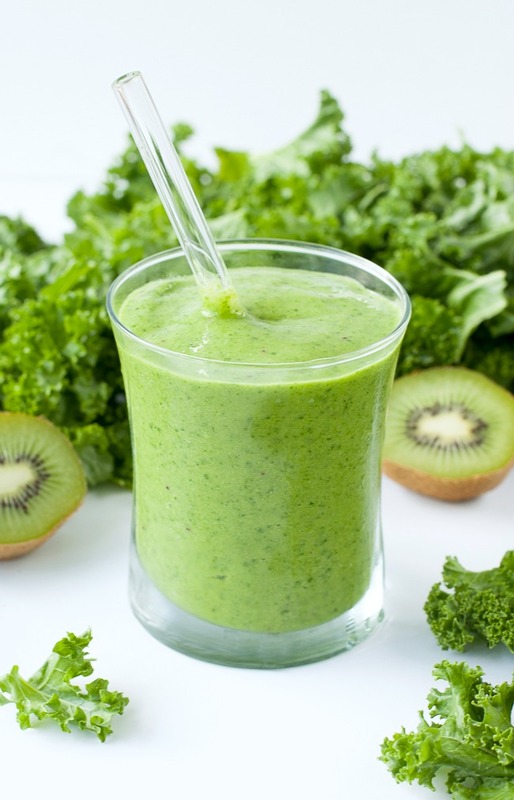 Needing inspiration for green, nutritious, and healthful smoothies? 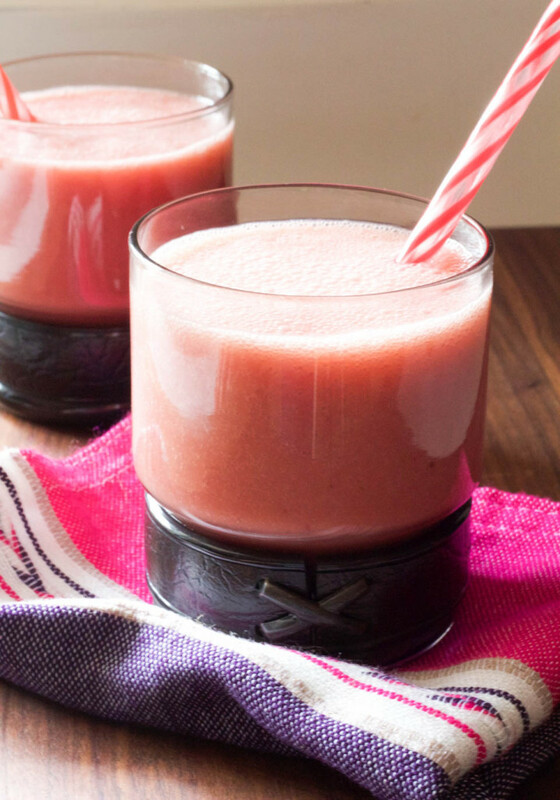 Got you covered here with smoothie recipes from bloggers across the country! 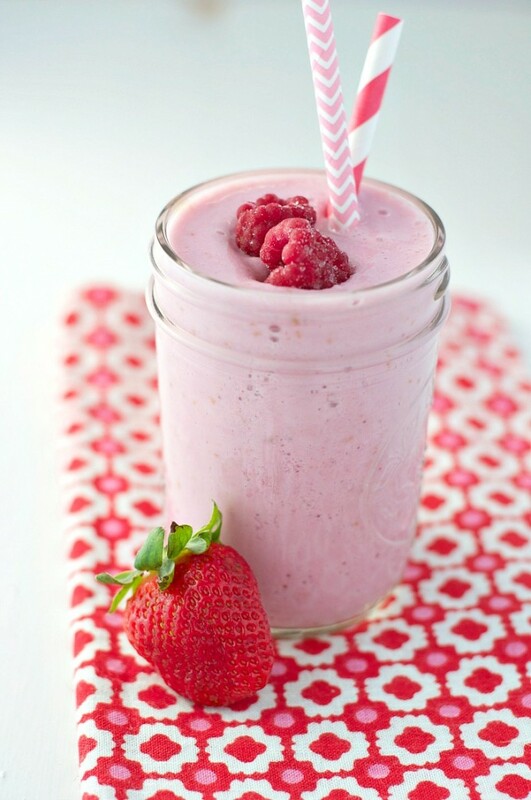 It’s easy to stay healthy when you have a place to go to find all sorts of different flavor combinations of health. Look no further. There is something here for everyone. If you’re looking to up you protein, we got it. More vegetables in your diet? Got it! 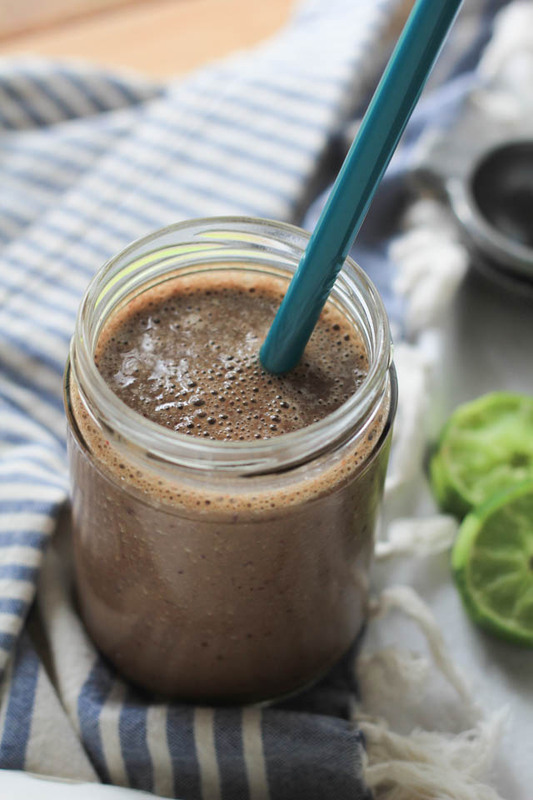 Simply want to feel better in the morning and need this to fuel your day, all of these smoothies use natural ingredients, high nutrition, and nothing artificial. All good things! Tropical Mango Kale Smoothie from Peas and Crayons! 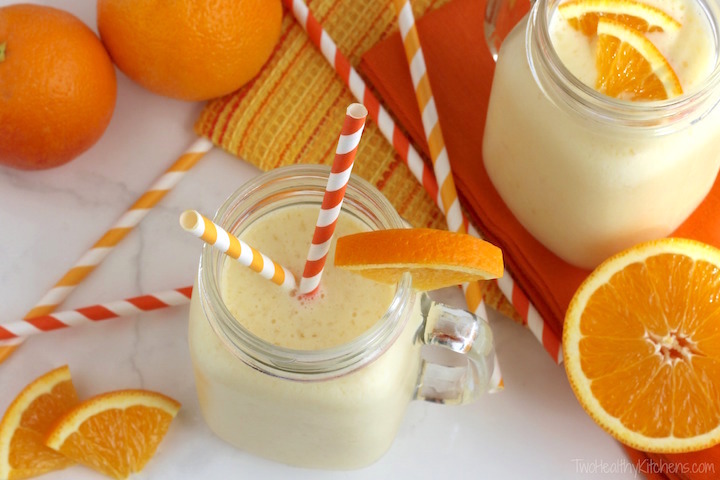 Pineapple Orange Creamsicle from Two Healthy Kitchens! 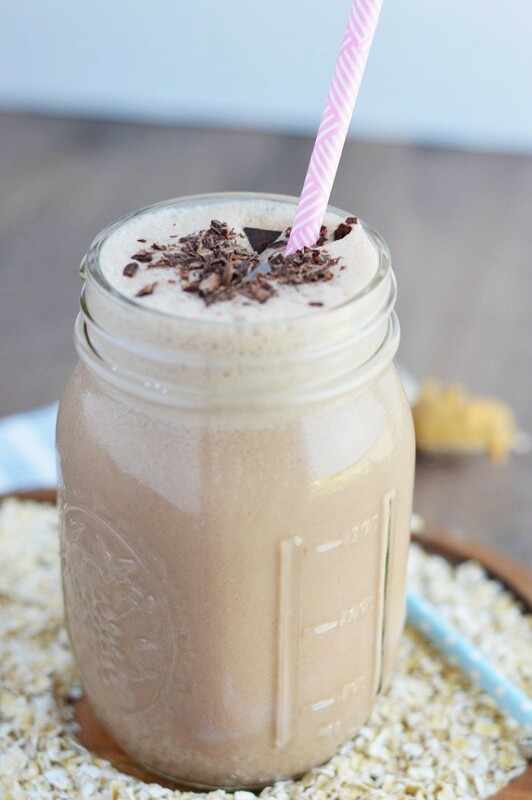 Chocolate Peanut Butter Oatmeal Smoothie from What the Fork! 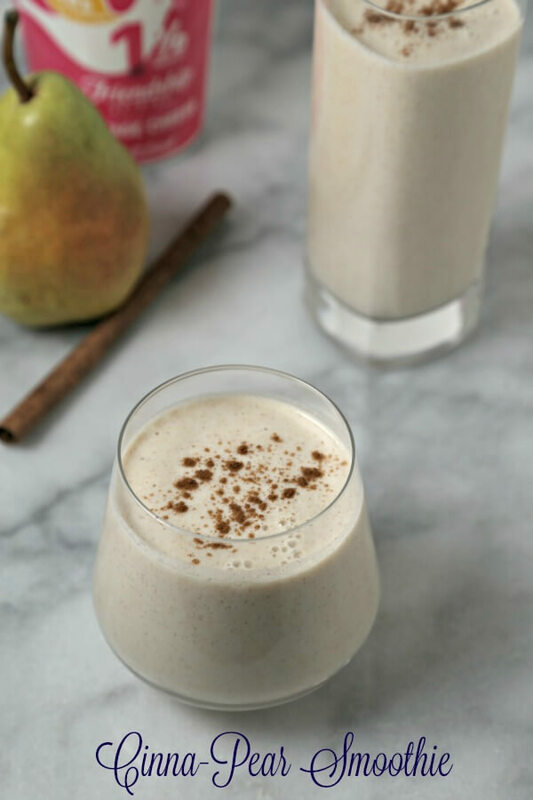 Protein Packed Cinna-Pear Smoothie from Cooking in Stilettos! 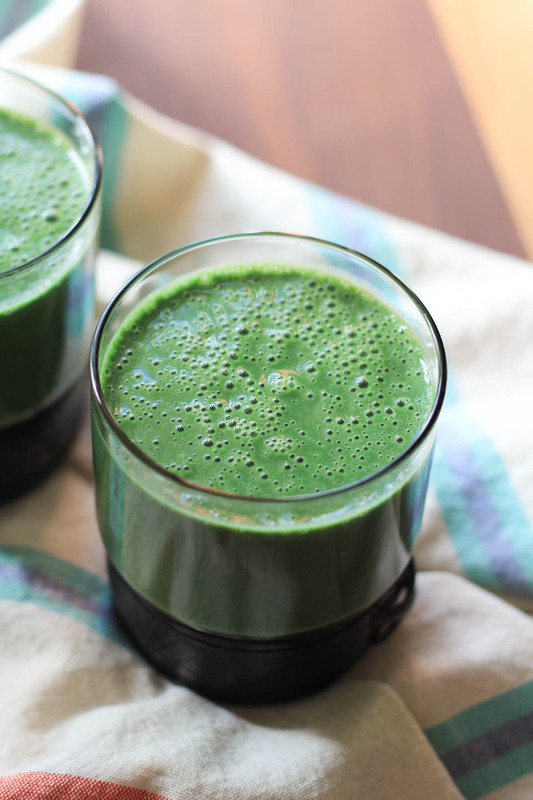 Cherry Lime Green Smoothie from NJB! 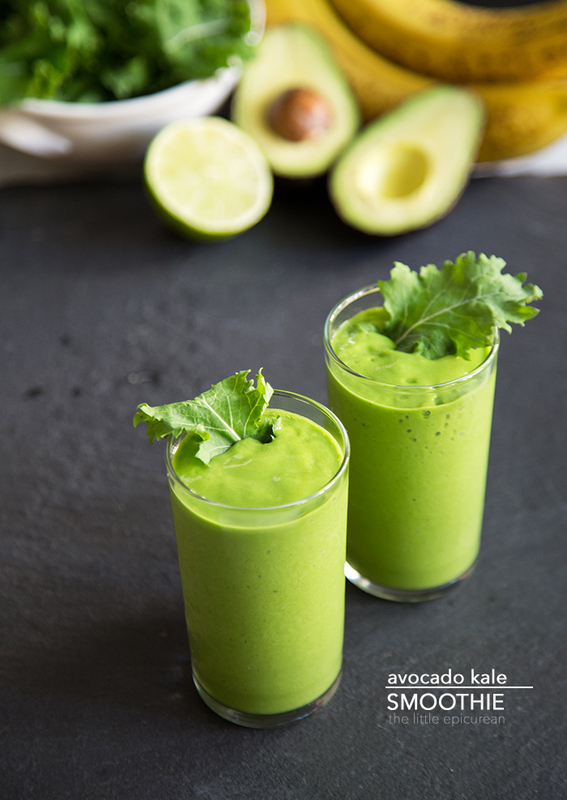 Avocado Green Kale Smoothie from The Little Epicurean! 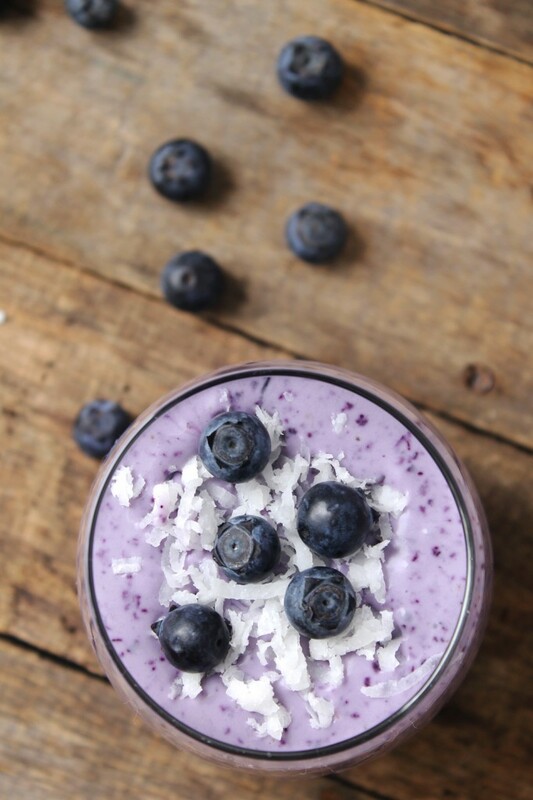 Blueberry Coconut Protein Smoothie from Natural Chow! Vanilla Berry Smoothie from The Seasoned Mom! Orange Mango Smoothie from NJB! 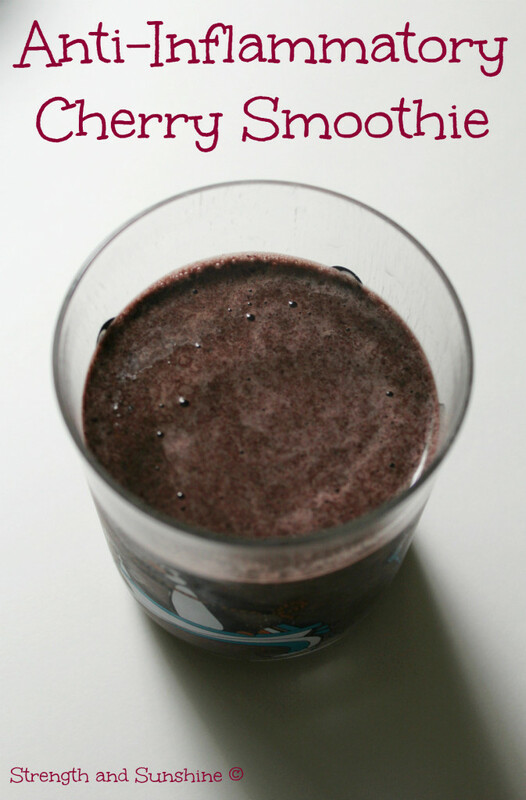 Anti-Inflammatory Cherry Smoothie from Strength and Sunshine! 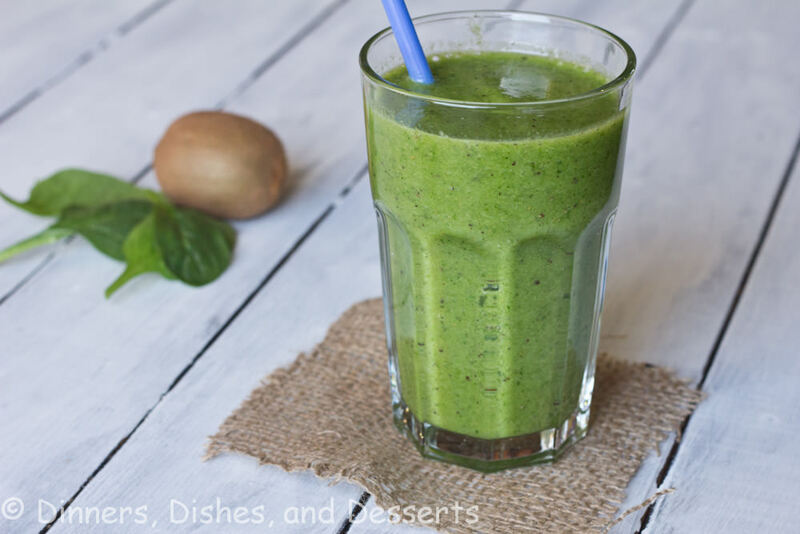 Kiwi Spinach Smoothie from Dinner Dishes and Dessert! 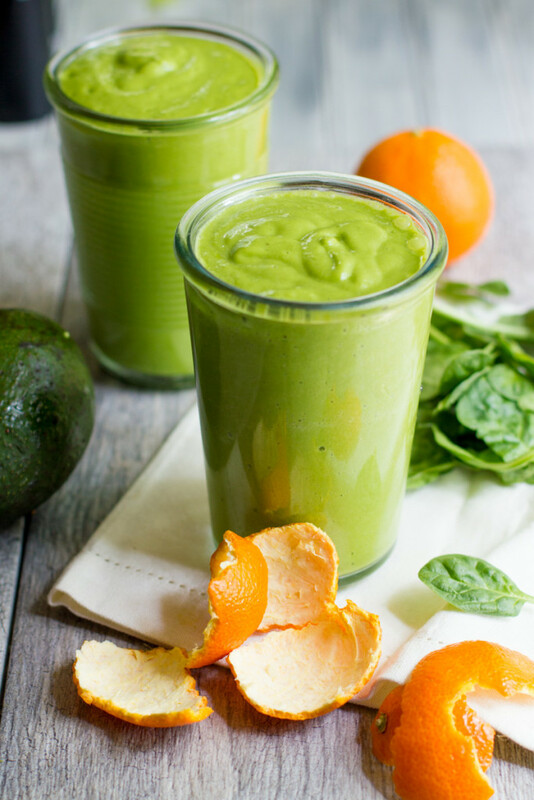 Clementine Avocado Smoothie from Back to Her Roots! 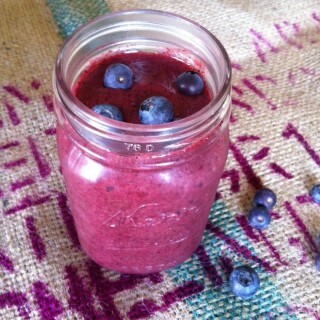 Pomegranate Blueberry Banana Smoothie from A Cedar Spoon! 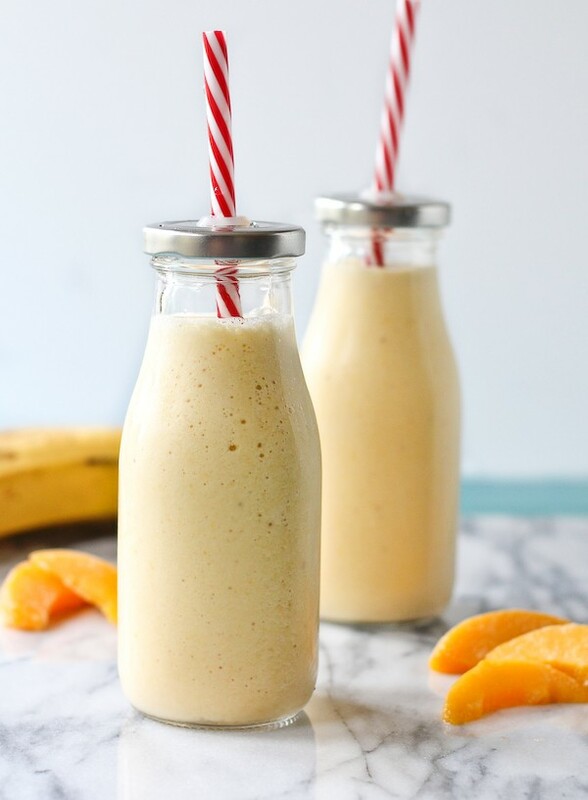 Peach Banana Honey Cottage Cheese Smoothie from Rachel Cooks!